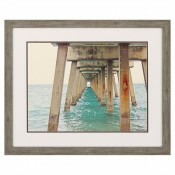 An Art Gallery For Coastal Home Decor! 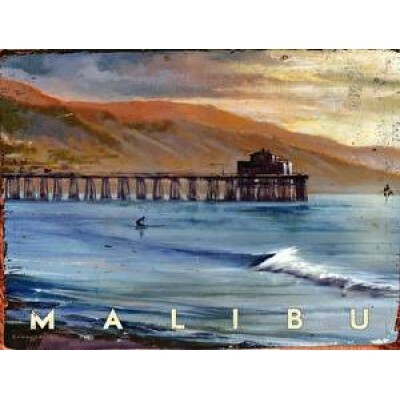 Pacific Home Furniture offers a unique collection of wall art in our Art Gallery for your home. We believe every home should have art and it doesn’t have to be a fine oil painting created by a master. Art should speak to you. You should smile when you look at the piece and we think it should be reflective of your personality whether a little quirky or a straight arrow. There is one rule we believe you absolutely CANNOT break with art. NEVER hang it too high. We know this is subjective. We’re sure you’ve heard to hang art at eye level. Well, if you’re 5’1” or 6’1” your version of eye level may be terribly different. And does that mean the top of the piece goes at eye level? No, the center of the piece should be at eye level. On average this is 60 – 65 inches off the ground. If you’re hanging a grouping, what do you do? Which piece should be at eye level? Well, that depends on the grouping but here is what we recommend. Lay the grouping out on the floor or a table first and get it arranged in a way that is pleasing to you. Pull out a tape measure and measure the total area for the grouping – height and width. The center point in your eye level typically. Where all of this gets confusing is there are exceptions to everything. If you’re hanging artwork in the dining room where everyone will be seated in a chair looking at the piece you may opt to hang it a little lower. If the wall you’re hanging the art on is a soaring two-story wall it may make sense to hang the art slightly higher. If you’re hanging several prints over a large piece of furniture like a sofa, your center point of the grouping may be too low to be at eye level and you’ll have to adjust. If your head is spinning take a deep breath! You can do this. Just look at your artwork in relation to the room and where you’re hanging it. If it looks too high or too low, it is. Trust your instinct.